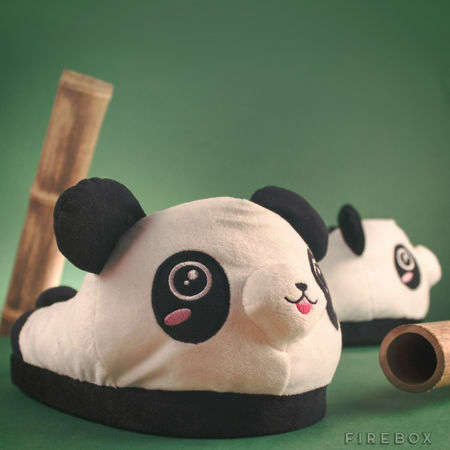 £24.99 Kawaii Panda Slippers would be perfect to keep your toes nice and warm in the cozy belly of a stupidly cute panda. It comes in a slightly dreamy and slightly deranged manga eyes and dinky pink tongue, boasting a soft and luxurious plush feel, alongside non-slip dimples on the soles. 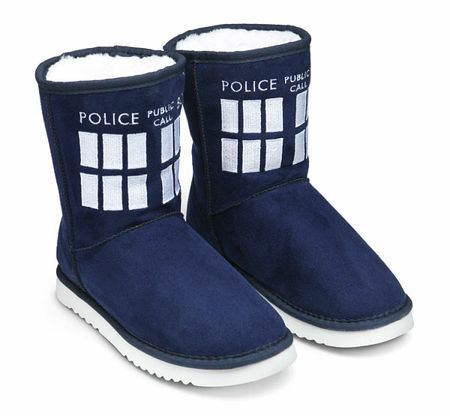 Of course, it would be better if you could adopt the remaining 1,600 left in the wild, but a pair of comfy slippers would have to do for now.